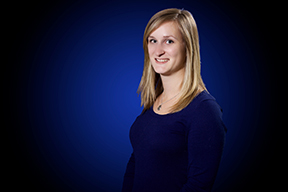 Erin Carter obtained her Masters of Audiology from Dalhousie University in Halifax, Nova Scotia. She is native to St. John’s, Newfoundland and recently moved to Calgary. Erin is very passionate about audiology and takes pride in helping others hear the best they possibly can. In her spare time she likes cooking and outdoor activities like biking.